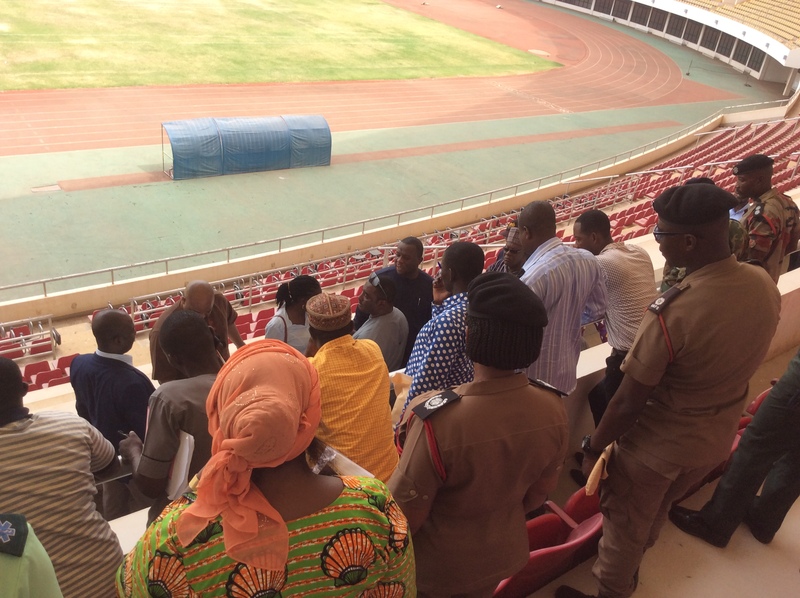 The National Planning Committee of the 62nd Independence Celebration inspected the Alhaji Aliu Mahama Sports Stadium today. The inspection was to offer the committee first-hand information on the availability and readiness of the facility to host the President and foreign dignitaries on 6th March event. Today’s inspection is the third inspection and engagement with various stakeholders. Briefing the media this after the inspection, the Director of Operations at the Presidency and Chairman of the planning Committee, Lord Commey, who led the committee members said preparations are far advanced for the celebration. On the state of the facility, Lord Commey described the Aliu Mahama Sports Stadium as solid but was quick to add that it will see a facelift beginning next Monday. 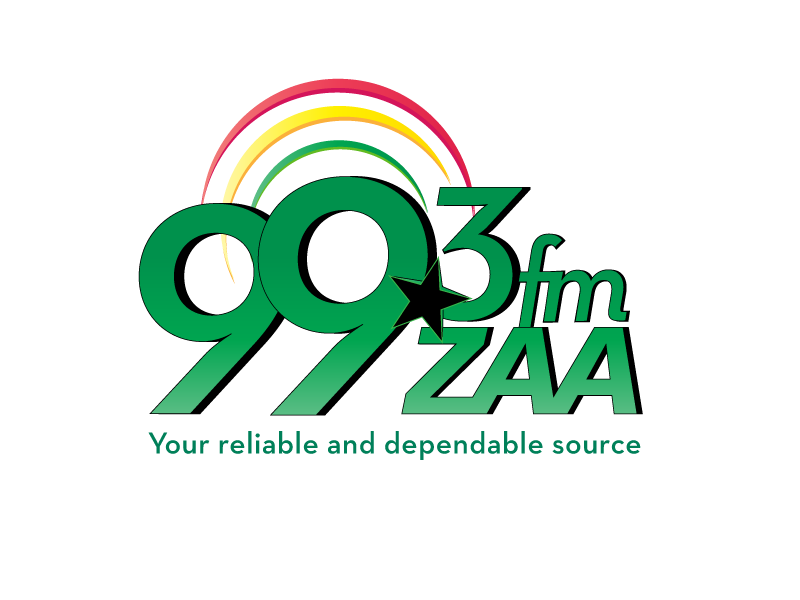 A member of the Communication Bureau at the Presidency, Jefferson Sackey, took the media through what is going to happy on 6th March, 2019. Christianborg cross-road shooting incident at the Freedom monument in Osu-Accra. The event, according to Jefferson Sackey, will be preceded by the anniversary debate. Northern regional Minister, Salifu Saeed assured the committee of the region readiness to host the event.